There was a lot of joy on the runways this September. Copious amounts of pastel and glitter and neons. The idea of individuality and mis-matched eclecticism was clear - that you can take something that is traditionally been thought of as something you might only wear at night and wear it in the day with a sneaker or a flip flop or whatever it may be . Its rule breaking but not silly. The shows themselves were spectacles on their own. 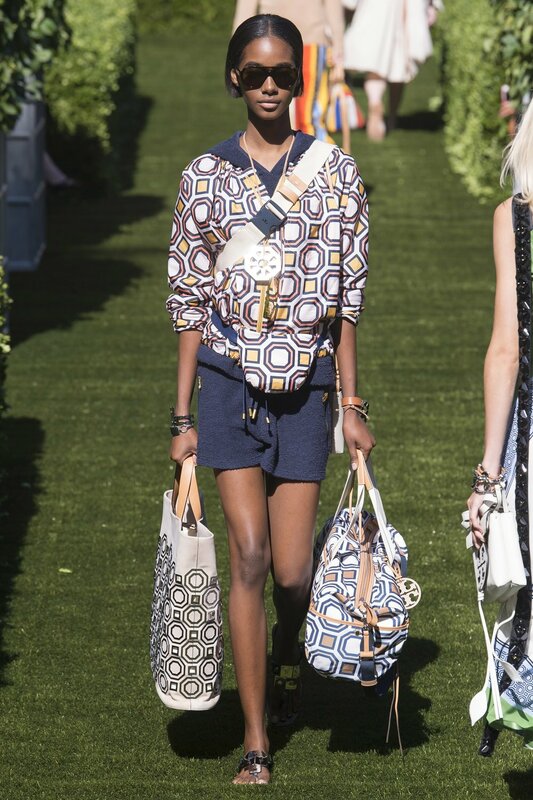 Road runners this season were treated to pulling invites into the worlds and created spaces of each designer. From Tory Burch’s magical garden to Ralph Lauren’s show set among his most prized car collection. We’ve really experienced a recall of the fashion SHOW this season. And with that comes a greater amount of resonance from the RTW collections that flew down and around the spaces. 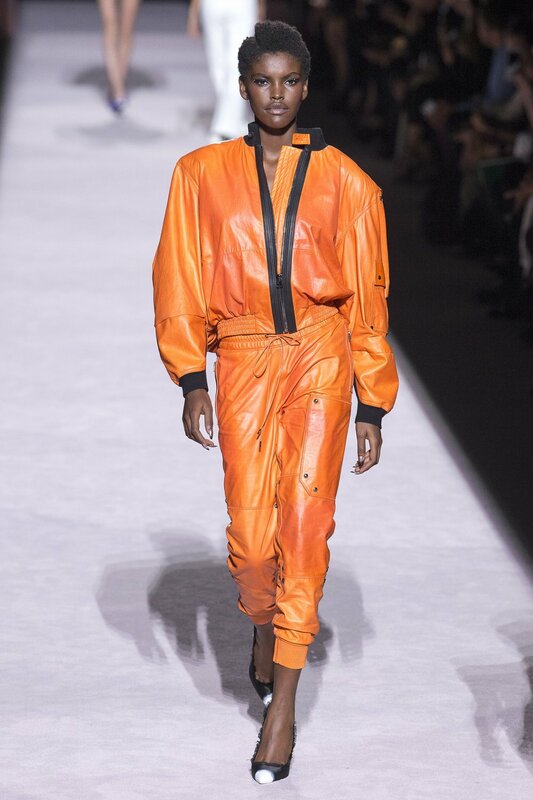 As the conversation on diversity in race and shapes continues I was glad to see what labels joined the fight like Michael Kors and Helmut Lang. 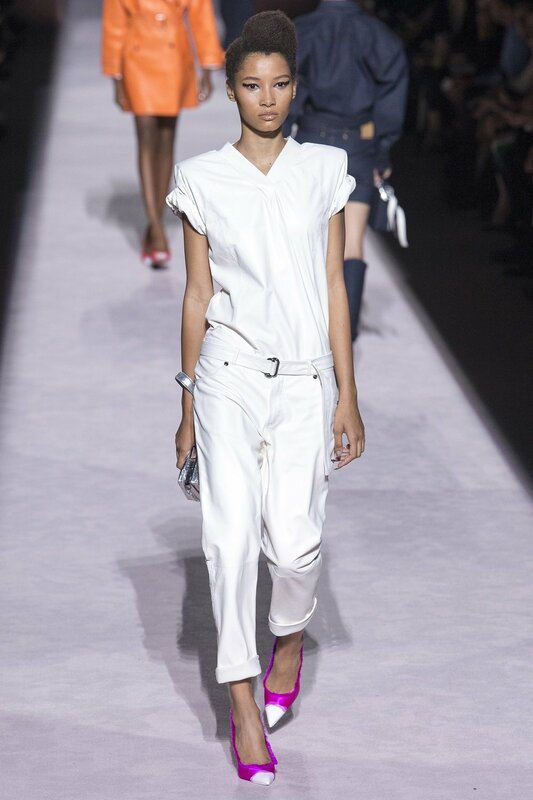 Rihanna returned with a cadre of girls and guys from all walks of life, it was truly a fantastic casting. It was almost as if they were saying very proudly this is who we are. 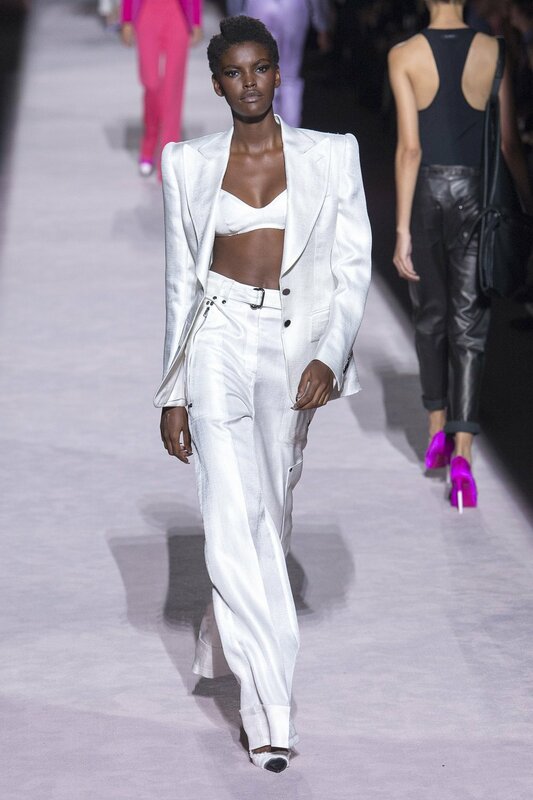 The collections that I liked best are the ones that seem the most real in a way and to that you must mention Tory Burch, I thought that this collection was a huge step forward for her.The return of Tom Ford was a welcomed one as he delivered on a truly inspired read-to-wear collection that was not just a stack of red carpet ready looks. There were some very real clothes there, some glamorous sportswear too, all done in a way only Tom could do. 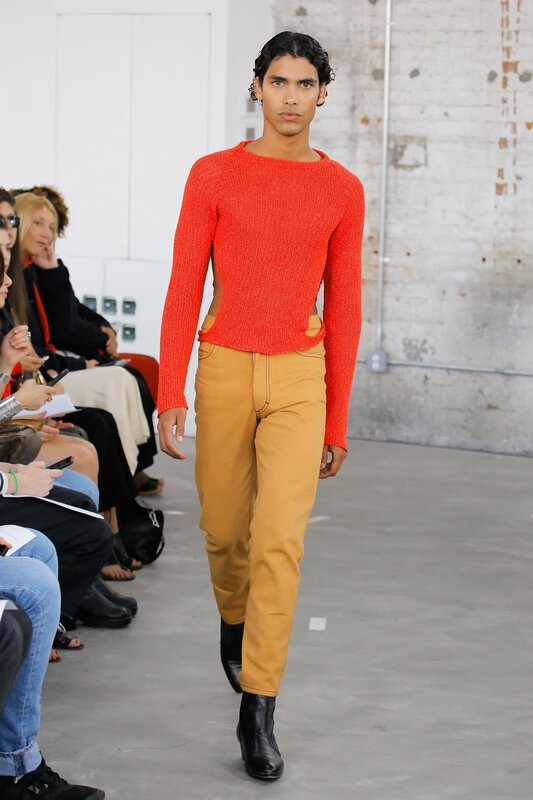 It was great to see so many younger names coming out like Eckhaus Latta and Vaquera. That used to be exclusively British territory and what I feel now is that there is a new generation emerging and though they may be heavily based in Brooklyn they have this wonderful appreciation for New York and New York street life. 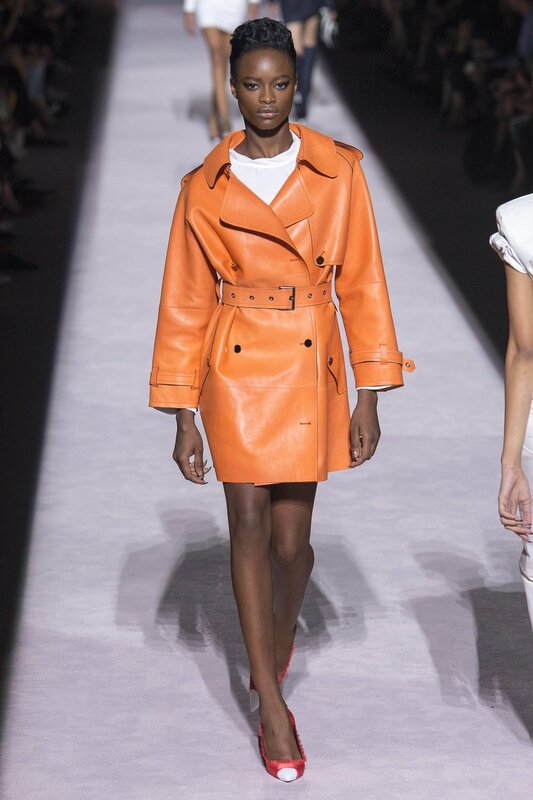 The designers who showed in New York this season were throwing down the gauntlet even more saying here we are.